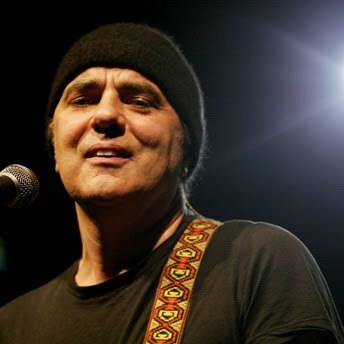 Daniel Lanois was born September 19, 1951 in Hull, Quebec) he is a Canadian record producer, guitarist, vocalist, and songwriter. Daniel Lanois has released several albums of his own work. However, he is best known for producing albums for a wide variety of artists, including Bob Dylan, Neil Young, Peter Gabriel, Emmylou Harris and Willie Nelson. Three albums produced or co-produced by Lanois have won the Grammy Award for Album of the Year. Four other albums received Grammy nominations.